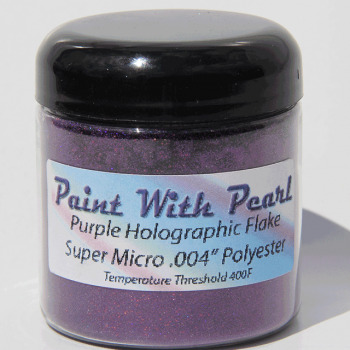 We started by selling our Solvent Resistant Metal Flakes for paint only. Then people started giving us feedback for other mediums. It turns out that they work in other applications too. We had a powder coater use them in his projects, an epoxy coater gave us great feedback. Then guys in the dip or other coatings world began to use them. 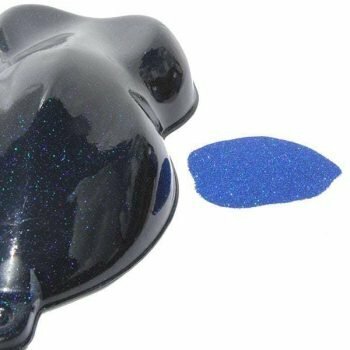 Not only are all of our Metal flakes completely compatible with any other coatings, we were the first to supply the custom coating companies with pigments. You should know that we were the people who introduced Pearls to the world. Very good product. Looks amazing! !I would post a pic, but it would just not do the flake justice, so here is a short video clip. I painted my whole motorcycle with this flake over a base coat black and it turned out awesome! 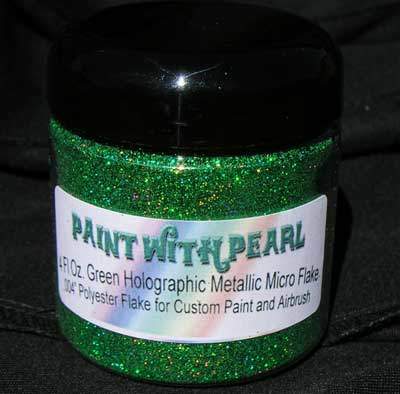 The flake is green, but in light you can see every color and it has an orange glow about it.